My desire is to create works that will touch the soul and change lives whether it is through photography, words or a combination. My goal is to inspire people to love and respect the differences that are in the world around us. Below are just a few examples of works that will illustrate what I mean. 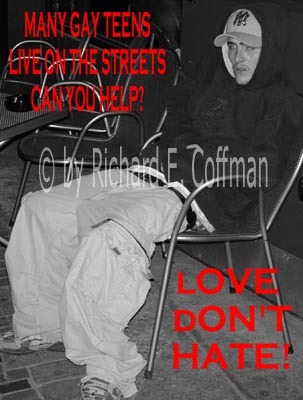 My dream is for people to love not hate and to protect those that cannot protect themselves. Speaking out through Art and Words for a purpose! 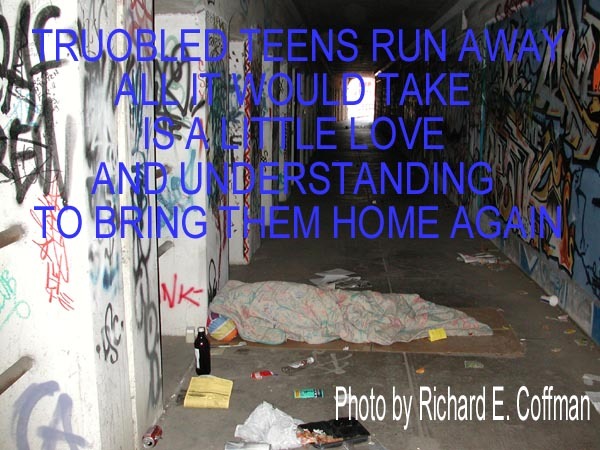 Art and Poetry to save the lives of innocence’s! confidence, and then success is sure."